Kids 12 and under ride for free on our Barrie line until March 8, 2019. So, grab the gang, and head up to Barrie for some winter adventures, or come down into the city to experience shopping, shows, dining, exploring, and so much more. Children do not require a ticket to travel. If a child transfers from a local transit service onto GO, they will not be eligible for the co-fare discount. This doesn’t apply to TTC, as children 12 and under always travel for free. If children are travelling on trains during rush hour – Monday to Friday before 9:30 am and between 3:00 and 7:30 pm, we ask that they use the lower level. The upper level of all trains is designated as a Quiet Zone during rush hour. If you plan on bringing a large group of kids, please call us at 1-888-GET-ON-GO (438-6646) in advance so we can help accommodate your group. Eligible Routes: GO Transit Barrie Corridor (All Barrie trains and Bus routes 63, 65, 68, 69 including their variants). Transfers: For trip segments travelled on other corridors and/or bus routes, valid fare payment will be required. Download a fun colouring sheet for the ride! Looking for more good reasons to travel to and from Barrie? 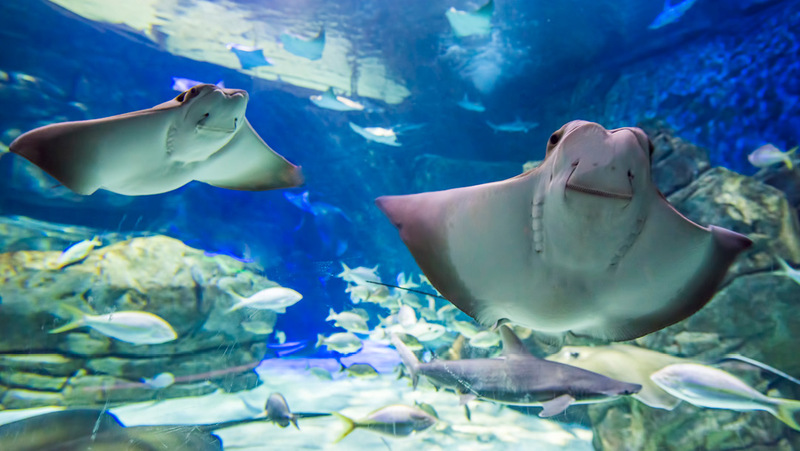 Check out some fun things you can do with your family. 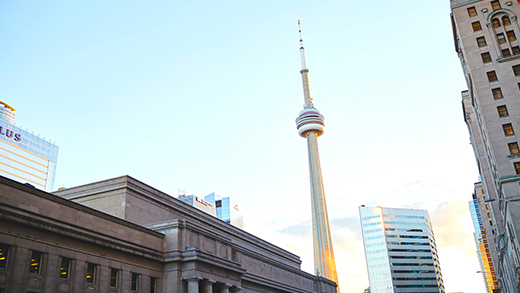 From performances of local, national and international artists and entertainers, to intriguing art exhibits and community events, Toronto is a destination for people from all walks of life. Check out family-fun events at the Rogers Centre, Scotiabank Arena or Toronto’s Harbourfront Centre. GO on and cheer for the home team! Toronto’s got some of the best sports teams in the world including the Blue Jays, the Raptors, the Maple Leafs, Toronto FC and so much more. 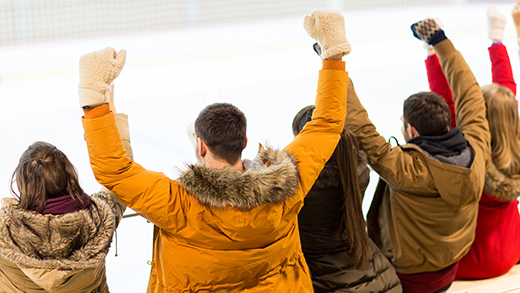 With some venues just steps away from Union Station and Exhibition GO, getting to the games is so easy when you take GO Transit. 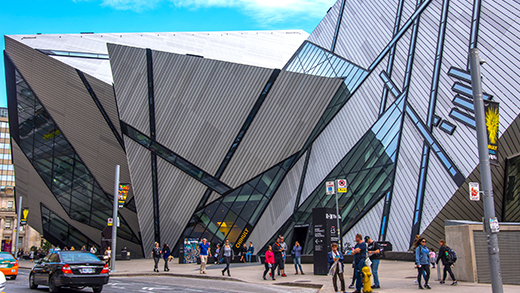 The ROM is Canada’s largest and most comprehensive museum and it’s one of North America’s top ten cultural institutions. The ROM is home to world-class collections and cultural objects, plus there’s an amazing array of things for your kids to discover. Make sure to check out Family Fundays, which run on select Sundays and features exciting themed experiences and hands-on activities inspired by the ROM’s exhibitions and collections. And when you show your PRESTO card upon admission, you get 20% off with PRESTO Perks. A wonder of the modern world, the CN Tower is Canada’s most celebrated architectural triumph offering some of Toronto’s most spectacular views – day or night. With general admission, your whole family has access to a choice of unforgettable thrills and you can dare to walk on air on the world famous Glass Floor. And if your kids are 8 or under you can take them to CN Tower’s KidZone, which features a variety of activities exclusively for children. 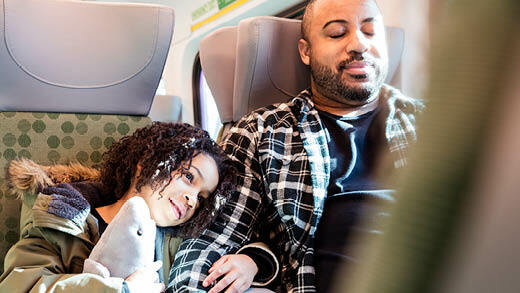 We have all-day GO Train service along the Barrie line, with hourly service between Union and Aurora. Plus, we opened the new Downsview Park GO Station with connections to the new TTC Line 1 Extension. With more train service and a brand new station, there’s more reasons to GO. GO fares are based on the distance you travel. 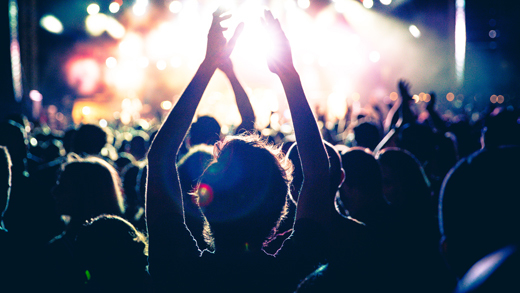 We offer various types of tickets and passes to fit everyone’s travel needs. Seniors, Students, Children and Groups save on fares. Save even more with PRESTO! It’s reloadable and can be used to pay your fare while travelling within and between transit systems by the simple tap of a card. The system calculates the fare for your trip and deducts it from the balance stored on your card – all in less than a second. Customers with PRESTO cards can save even more when making trips combining GO and TTC. PRESTO will automatically charge only $1.50 for the TTC portion of their combined fare, or half the price of an adult TTC fare paid with tickets or tokens. See our fare calculator for details. We hope to see you more often!